American poet, journalist and essayist who is considered one of America’s most important poets. He spent much of his career as a journalist, and editing newspapers. 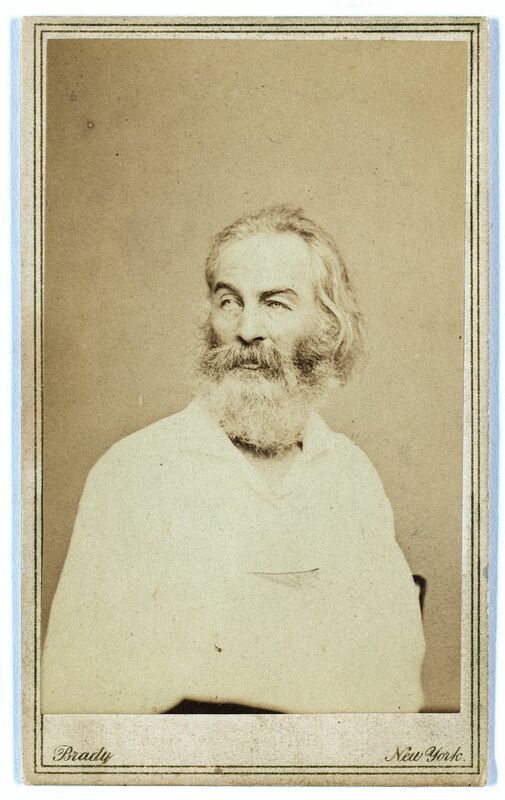 Meanwhile, Whitman developed his own style of poetry, first self-published in Leaves of Grass (1855). This first edition included the poem, 'I Sing the Body Electric'. From poem, 'Song of Myself', Leaves of Grass (1881), Part 51, 78. From poem, 'Song of the Open Road', Leaves of Grass (1881), 123. I believe a blade of grass is no less than the journey-work of the stars. 'Song of Myself', Leaves of Grass (1867), 77. In Horace Traubel, With Walt Whitman in Camden (1906), Vol. 1, 433. 'Song at Sunset'. 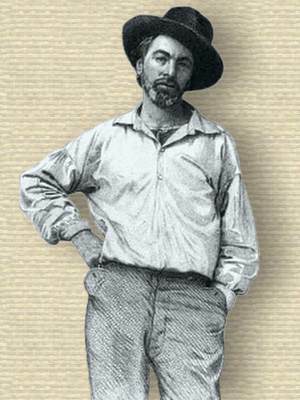 In Leaves of Grass (1897), 375. In poem, 'Great are the Myths', Leaves of Grass (1867), 292. Science, testing absolutely all thoughts, all works, has already burst well upon the world—a sun, mounting, most illuminating, most glorious—surely never again to set. In Specimen Days & Collect (1882), 244. In poem, 'The Indications', Leaves of Grass (1867), 314. [T]here shall be love between the poet and the man of demonstrable science. In the beauty of poems are the tuft and final applause of science.